It’s that time of the year when you’ll start hearing the phrase “Friends of Scouting” at unit meetings and district roundtables. What is Friends of Scouting? 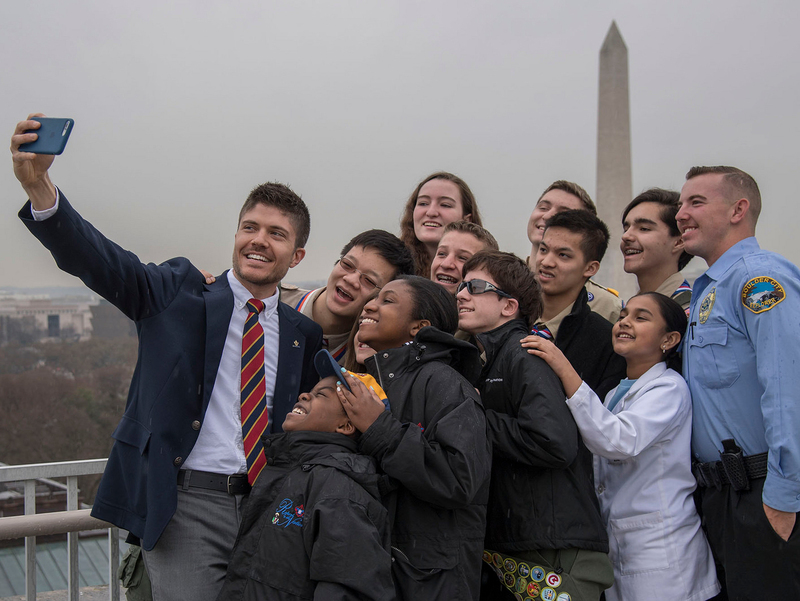 What does it mean to be a Friend of Scouting? And why should you consider becoming one? First, the basics: Friends of Scouting is your council’s annual giving campaign. In most councils, Friends of Scouting (or FOS) represents the council’s largest source of income. In most councils, the Friends of Scouting campaign begins in November and ends in March. During the campaign, a volunteer will visit your pack meeting or troop court of honor to explain the campaign and make an appeal for your support. You’ll be asked to make a tax-deductible pledge to your local council. The thinking here is that Scouts and volunteers see only 20 percent of what councils provide to members. There’s a whole lot more beneath the surface. I know this well. When I first became a Boy Scout, I had no idea that there were council professionals working behind the scenes to make the Scouting magic happen. I just assumed those silver-looped Scouters were other volunteers. As I’ve met many of these wonderful professionals, I’ve grown to understand their role. They support you, the volunteer, so you have more time to enjoy the life-changing fun of Scouting. What do councils provide? In other words: What’s beneath the surface? Watch your council newsletter, website or Facebook page to learn more about your council’s Friends of Scouting campaign. A fellow volunteer should be visiting you soon with more info.